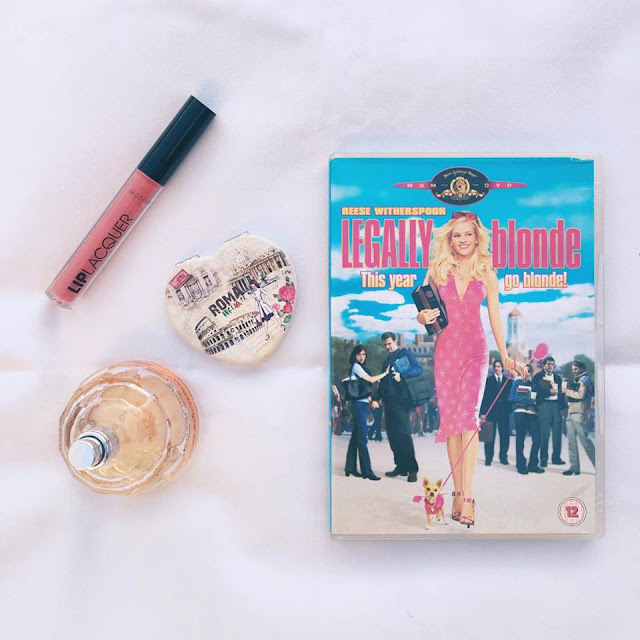 Legally Blonde is easily one of my all-time favourite films. If you've never had the opportunity to watch it before, I'd seriously recommend you going to watch it right away! Elle Woods is one of my favourite characters ever. She's girly, she's intelligent and she's so fun. Whilst re-watching the films again recently, I realised that Elle actually has a lot to teach us! Be Kind - Throughout both of the Legally Blonde films, Elle is kind. One of the most important things to be in life, it's hard enough without having to deal with other people being mean! She gives money to a homeless man, and is consistently kind to those around her no matter how they mock her. Don't Stop Dreaming - Elle knew what she dreamt of and didn't stop until she got what she had wanted. OK so this dream changed a couple of times, but isn't that what real life is all about? She had the determination and drive to chase her dream and pursue it even when things didn't necessarily go to plan. Stand Up For What You Believe In - Legally Blonde 2 is all about that. Although there are elements in the first film, the second one is where Elle comes into her own, campaigning to get a bill approved to stop all cosmetics testing on animals. This was no easy feat and she handled it with grace and humour. Have Confidence In Yourself - Elle oozes confidence. Her entrance video for Harvard is so confident but not cocky and there is definitely a fine line between the two. She is confident in herself, both in the way she dresses and the way she knows she can achieve what she wants to. I think we could all do with a little bit of Elle's confidence magic from time to time! 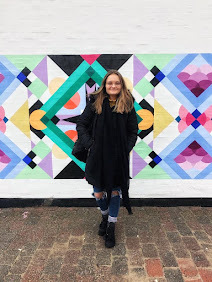 Work Hard - There is no doubt that Elle works hard, and I think that gives out a very important message to the many young girls (and boys!) who have watched this classic film. Elle is successful, but she certainly doesn't get her success handed to her on a plate. She works hard for it, and is determined to reach her goals! Do you like Legally Blonde? What did Elle Woods teach you?